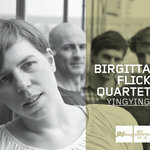 "Birgitta Flicks Debüt "Yingying" entpuppt sich als klingende Perle." 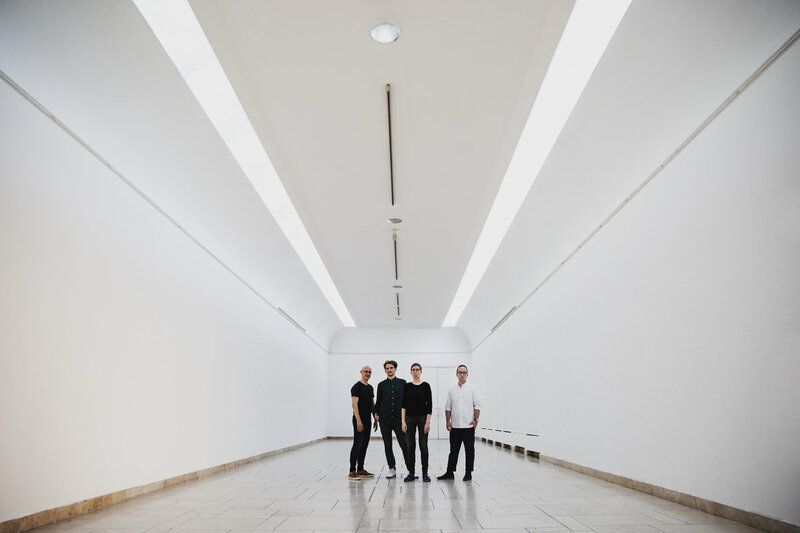 "En association av le magazine allemand JazzThing, le label Double Moon donne un coup de pouce à la génération montante du jazz. Ici, on découvre la belle sonorité de la saxophoniste Birgitta Flick qui présente sa musique sereine et très assurée, sans folies ni faiblesses. Un beau travail collectif qui fait s'entremêler les voix, en particulier le piano et le saxophone pour de bien jolis pas de deux..."
More information and more concert dates coming soon! 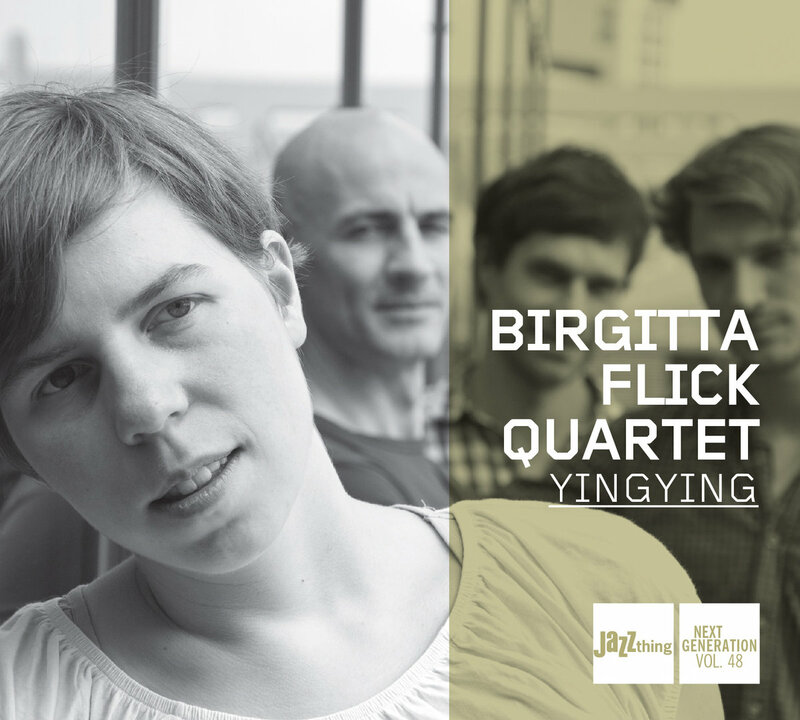 The quartet was initiated by the Berlin based saxophone player and composer Birgitta Flick – as a band that should be clearly shaped by her compositional voice and at the same time approach this music as freely and open as possible and from a really improvisatory perspective. 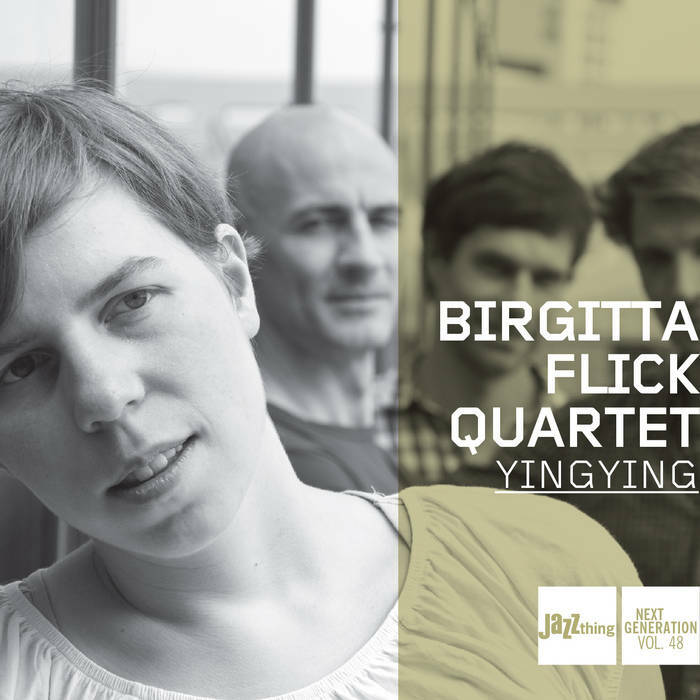 Together with producer Walter Quintus the quartet recorded in 2012 the music for their first CD „Yingying“ at fattoria musica near Osnabrück, Germany - "Yingying", released in June 2013 on Double Moon is part of the Jazz thing "Next Generation" series. Birgitta’s music often shows her love for the language and traditional music of Sweden that she got to know while she lived in Stockholm. In 2011/2012 a grant of the City of Berlin enabled her to research Swedish traditional music with its various forms, ages and instruments. 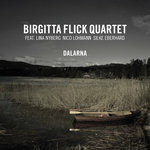 This led to a suite of compositions for a septet consisting of the Birgitta Flick Quartett, Swedish singer Lina Nyberg and the Berlin based reed players Nico Lohmann and Silke Eberhard. Most fascinating for Birgitta were the old pastoral music and chorals from the region of Dalarna. So an old „vallåt“ found its way into the music, together with different versions of an old choral from Dalarna or the „Stinalåten“, a melody Karin Edvardsson Johannson often took as a basis for her „kulning“. Also recorded by Walter Quintus this suite with the quartet and its three guest musicians will be released in May 2016 at Double Moon Records -more information and tour dates coming soon! 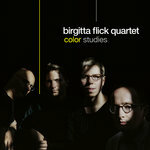 NEW ALBUM Color Studies, released on October 5!